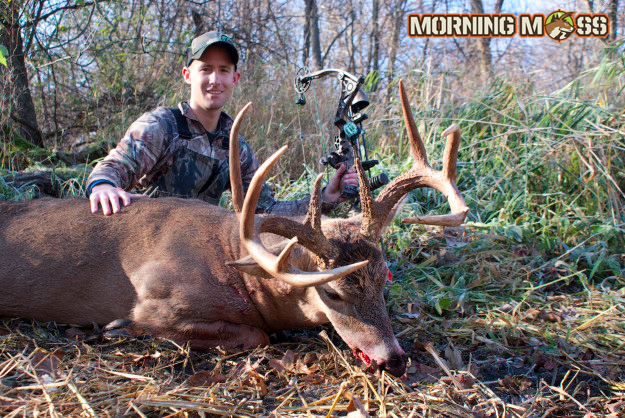 Send your trophy shots, hunting, fishing, trail camera and any outdoor photos in to Morning Moss and we’ll post them on our site. We love to see the pictures you have and want to share them with the world. We also would love any hunting stories, fishing stories or articles that you’ve written and would like to share. Both anonymous and author credited are accepted! Send the photos to pj@morningmoss.com and tag us on Facebook! Be sure to include whatever info you would like included.